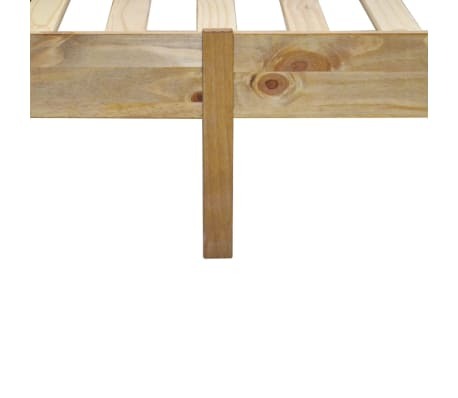 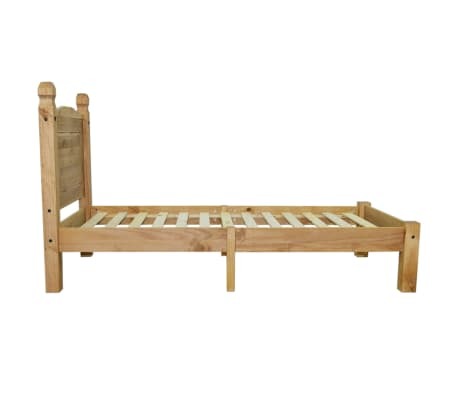 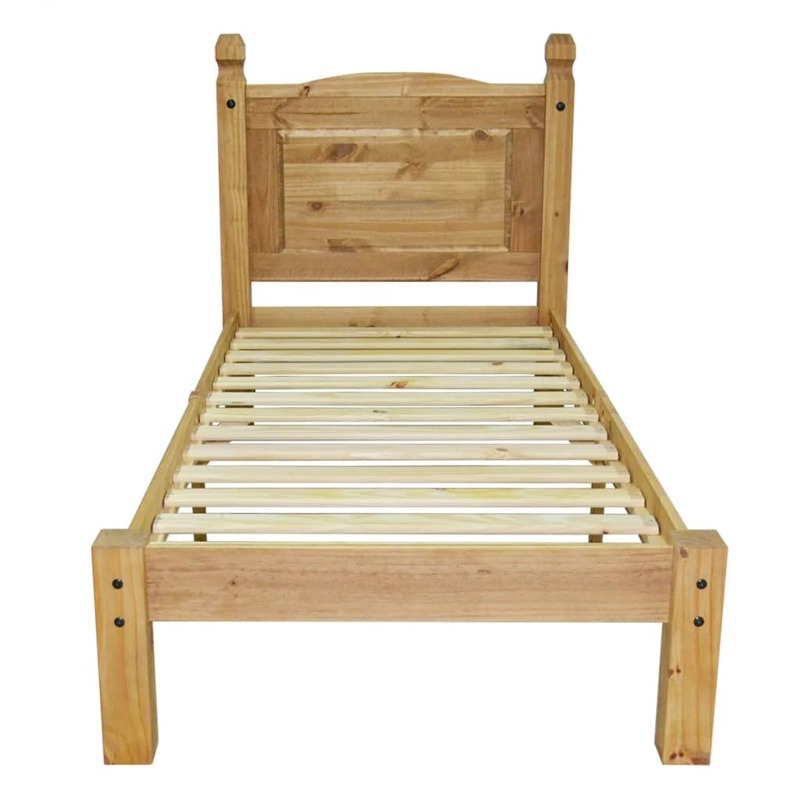 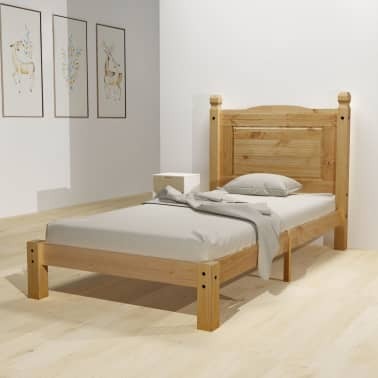 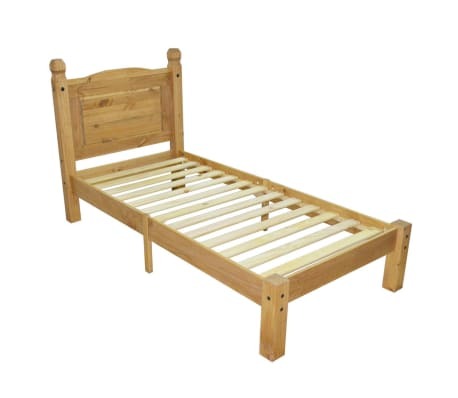 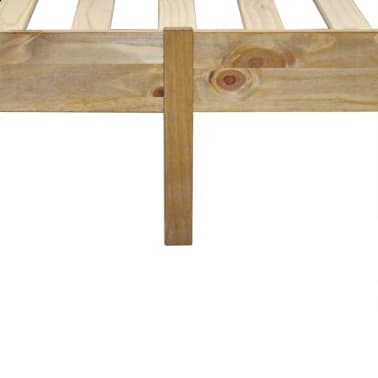 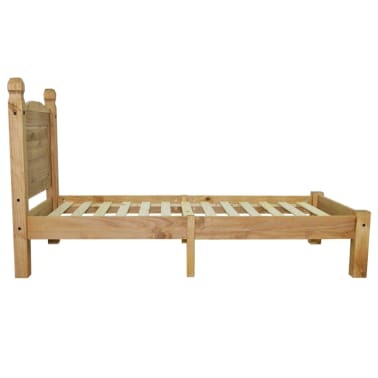 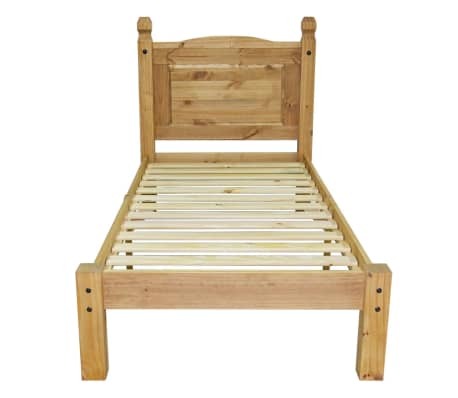 vidaXL Bed Frame Mexican Pine Corona Range 35.4"x78.7"
Choose option... 35.4" x 78.7" 55.1" x 78.7" 63" x 78.7"
This high-quality wooden bed is a piece of furniture in the Mexican 'Corona' style. The waxed pine with black metal detailing exudes a rustic Mexican charm that will make the bed a great addition to your bedroom, guest room or dorm room. 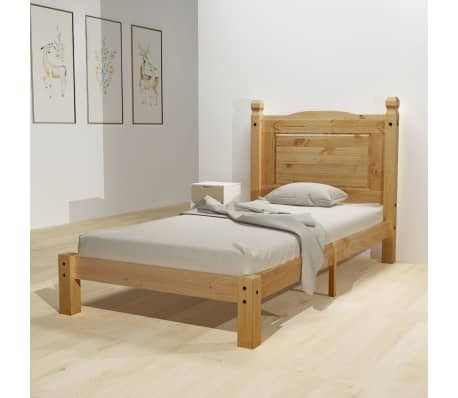 Crafted from solid pinewood, the bed has a strong and robust structure. Assembly is easy. 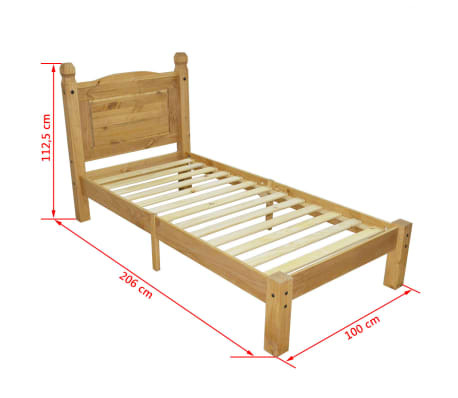 This bed is suitable for a mattress of 35.4" x 78.7". 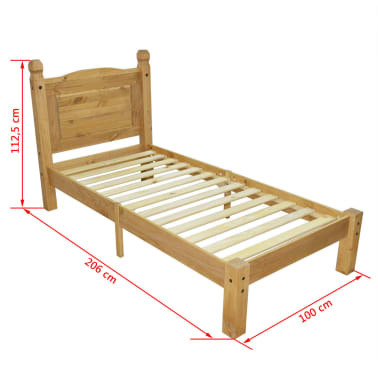 Please note delivery includes a bed frame only; a mattress is not included.